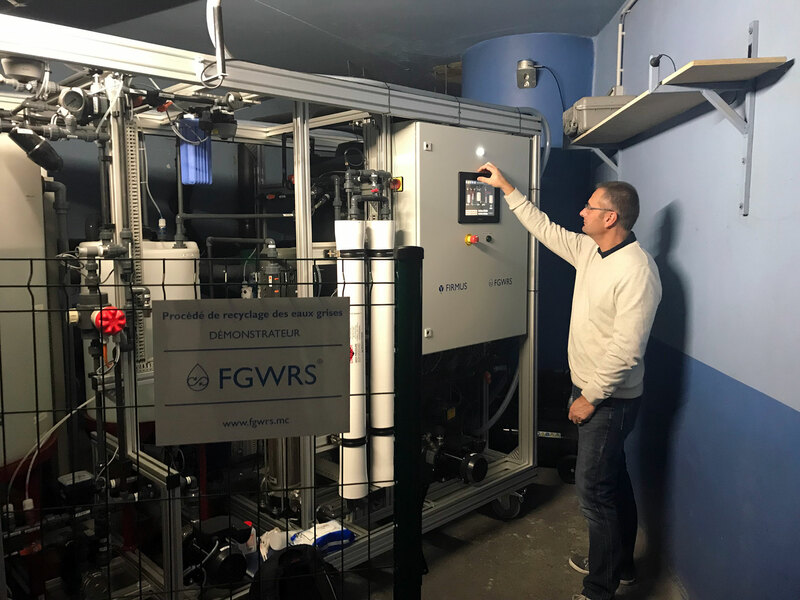 Our demonstrator of the FGWRS® grey water recycling process is installed at FAIRMONT MONTE CARLO hotel. It is connected to the grey water collection network of 4 rooms. 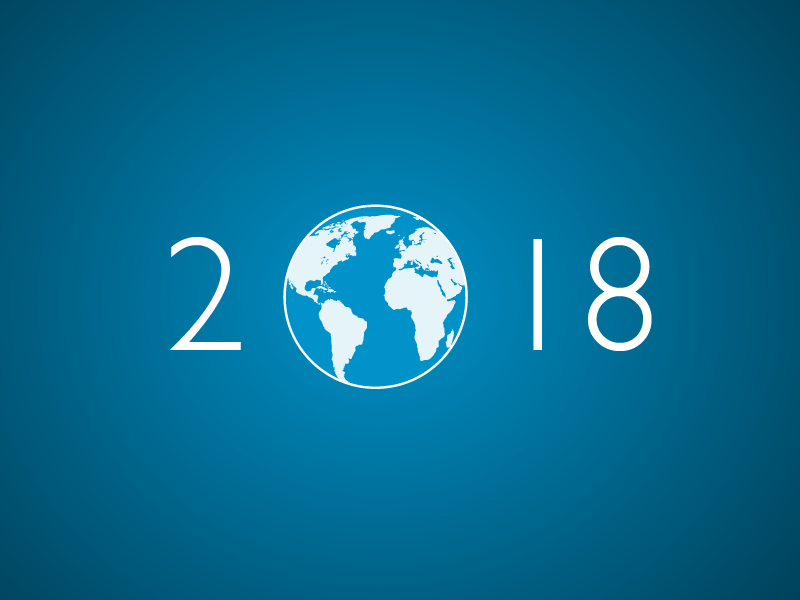 We thank FAIRMONT MONTE CARLO for its commitment in this demonstration and more broadly in the preservation of water resources, sustainable development and the circular economy, along the Principality of Monaco. We set up this installation with the support of SOGET (Dalkia Group) and QUALLEO Environnement. This demonstrator is a real “data acquisition center” from which we can monitor and record several parameters (flow rates, pressure, turbidity, temperature, etc.). In partnership with FAIRMONT MONTE CARLO we will establish a correlation between the room occupation rate (including number of guests) and the grey water collected. The demonstrator will operate for several weeks and we will initiate water analyses (by a COFRAC approved laboratory) to validate the quality of the produced water. The results of this demonstration will be presented in partnership with FAIRMONT MONTE CARLO. 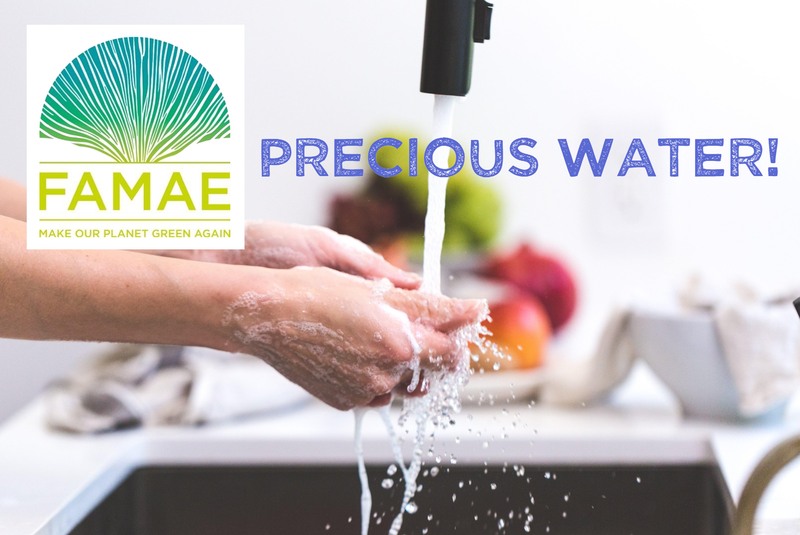 FAMAE Water Challenge – FGWRS in the Run! 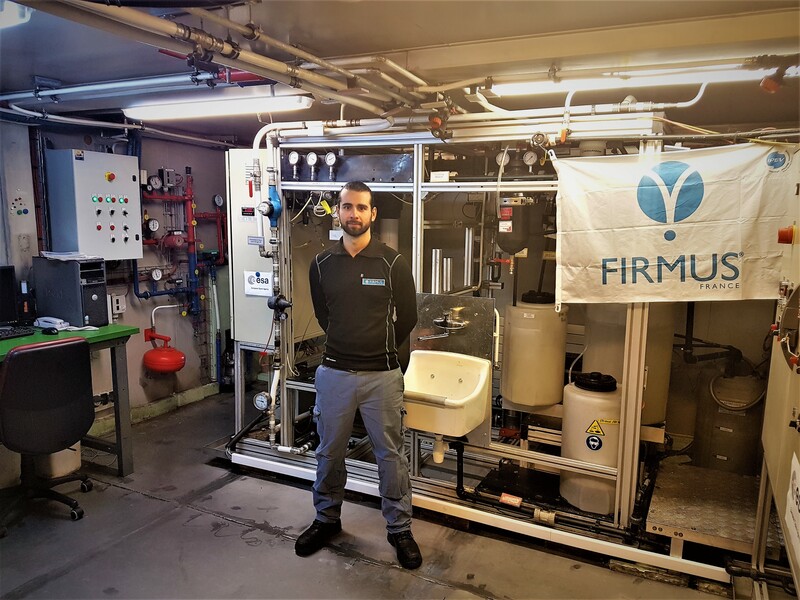 next post: FAMAE Water Challenge – FGWRS in the Run! Do you have a project? Are you looking for a solution to recycle your grey water?